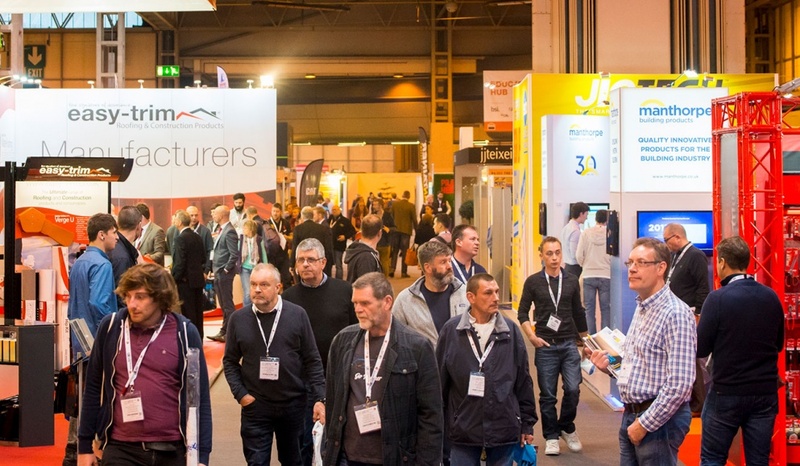 The Build Show, sponsored by Easy-Trim, is the industry meeting place to learn, network and experience new products first hand. 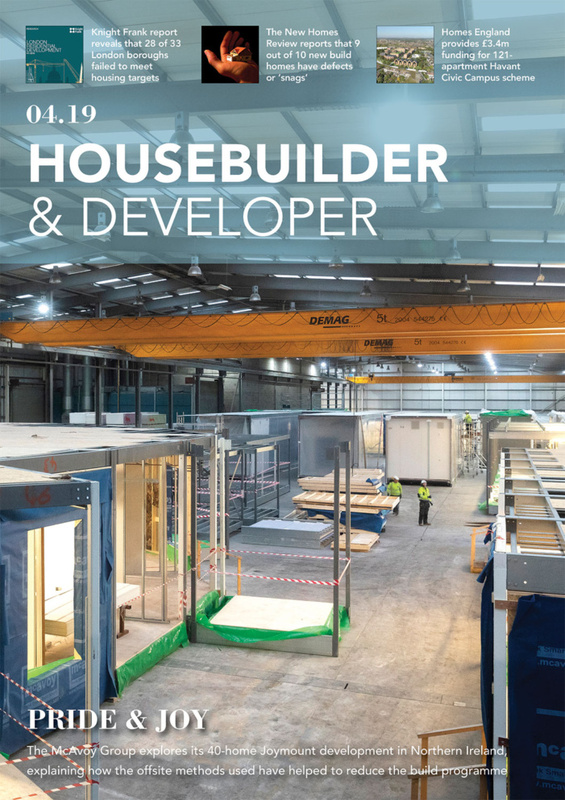 Running as part of UK Construction Week, every type of product is represented, such as windows, doors, decking, insulation, modular housing, tools, roofing and even drones. Non-combustible, stone wool insulation is a critical component in creating safe, fire resilient buildings. 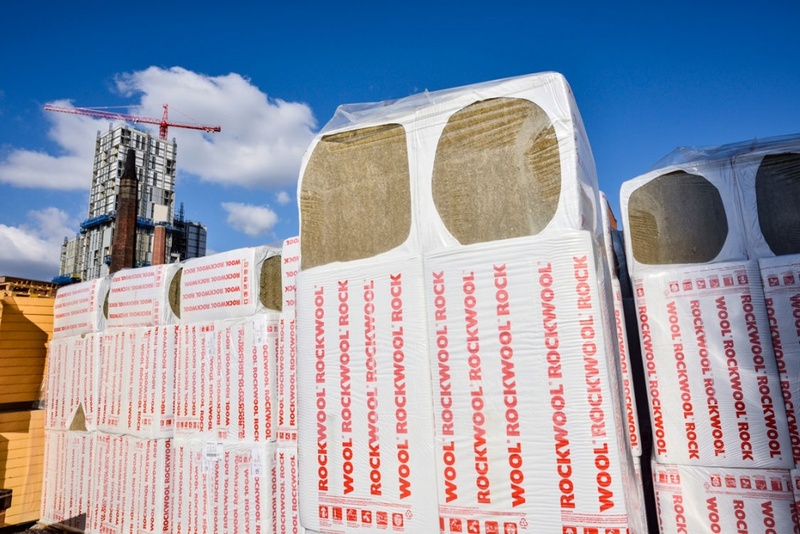 Making its debut the show, ROCKWOOL will focus on its range of solutions, capabilities and substantial expertise in delivering effective insulation that successfully meets this pressing industry requirement. 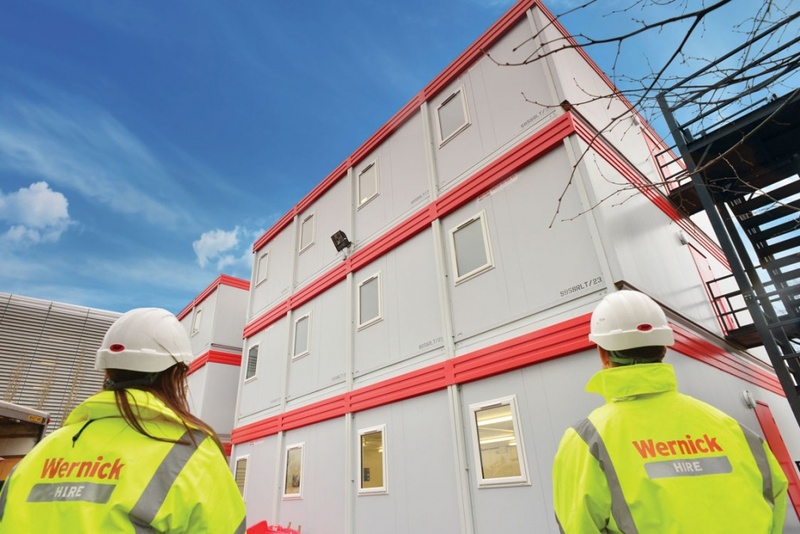 The ROCKWOOL stand will feature samples from the company’s extensive range of non-combustible solutions for fire protection and fire stopping, rainscreen, flat roofing and sound insulation applications. 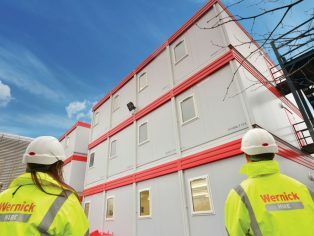 Products on display will include its ventilated façade systems, such as, RAINSCREEN DUO SLAB® and ROCKPANEL Cladding panels, its HARDROCK® Multi-Fix Recovery Board, its popular Sound & Thermal range for the home as well as specialist, HVAC, fire protection and fire stopping insulation products. 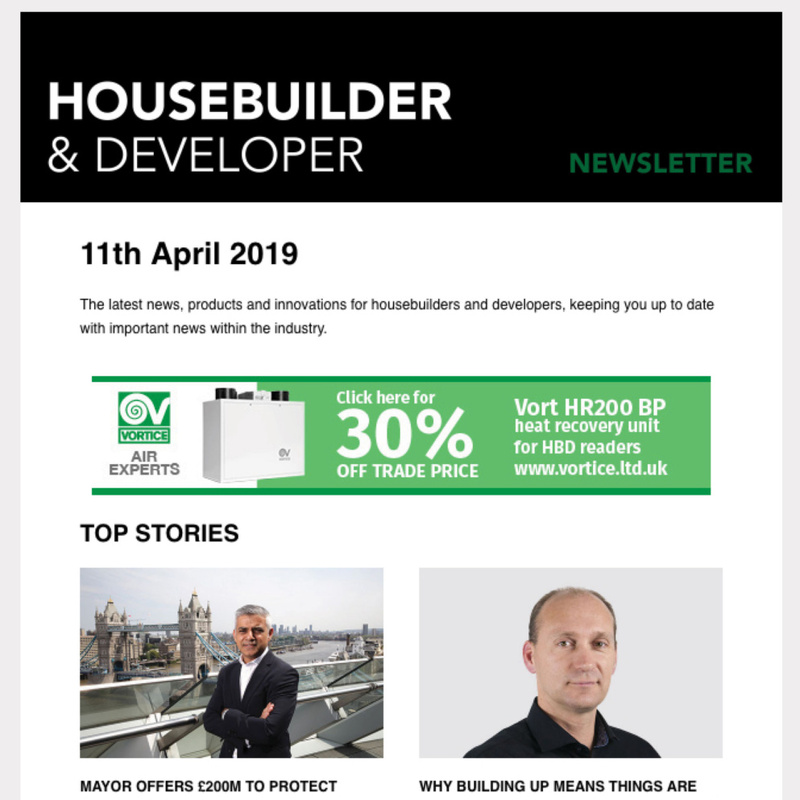 Screwfix is the official UKCW café sponsor at this year’s show, and will showcase new and innovative products, while their expert team will be on hand to answer any questions such as trade accounts, business to business support and ex-VAT catalogues. You will also have a chance to take part in its competition and interact on their Itab. 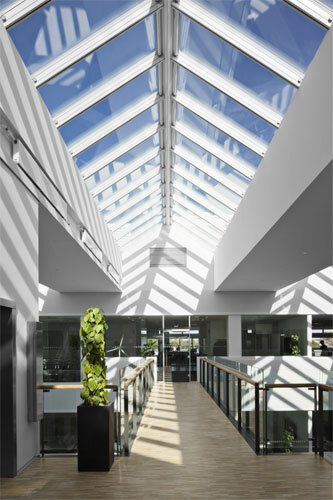 Bostik, the global adhesive specialist in industrial manufacturing, construction and consumer markets will preview the new Bostik Roll – a solvent-free adhesive strip that has been specially designed for the fast installation of skirting and other floor or wall mounted accessories.